Most homes in the Cleveland area built before 1930 have no insulation at all. 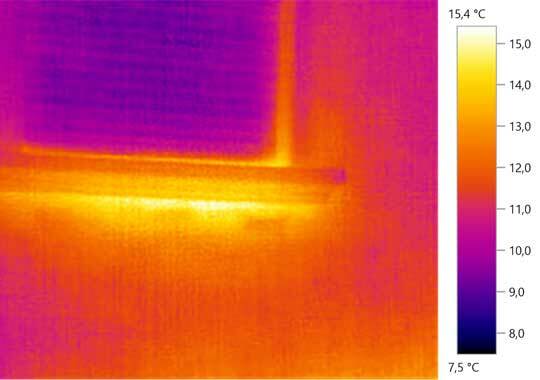 Homes built more recently may only be partially insulated. So, what’s in your home’s walls? Dense packed cellulose insulation not only insulates, but also stops air leaks through the wall cavities, something fiberglass batts can’t do. And, since cellulose is made from recycled newsprint, it is green, non-toxic and affordable. All residential structures contain large amounts of wood. Cellulose insulation is the only wood-based building material that is always treated for fire retardant. This makes cellulose insulation one of the safest materials used in home construction. As an alternative to cellulose insulation, fiberglass insulation provides unique insulating properties that effectively and efficiently reduce heat transfer in and out of your home. Available as blown-in, batts or rolls, fiberglass insulation is one of the most versatile, cost-effective forms of insulation available on the market today. Loose-fill, blow-in fiberglass insulation provides a perfect solution for filling small gaps, leaks and crevices in hard-to-reach places. This is especially useful in attics, but offers a beneficial solution anywhere including around piping, ducts, walls, basements and more. Blown-in cellulose is thinner than fiberglass insulation and it fills spaces easily. Attic insulation is one of the easiest and best ways to save money on energy bills while improving the comfort of your home. Several options are available, including cellulose loose-fill insulation, fiberglass loose-fill insulation, or fiberglass batt insulation. Each type of attic insulation, when properly installed, can deliver comfort and energy efficiency throughout the year. Insulation levels are specified by R-Value, which measure the insulation’s ability to resist heat flow. 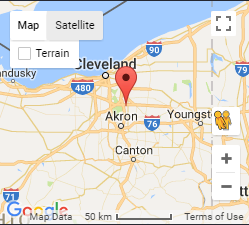 The recommended insulation level for attics in the Greater Cleveland area is between 12-15 inches (R-49), depending on the type of insulation being used. Take a look at your attic and see if your floor joists are visible. If they are, you need more insulation. Whether you choose cellulose or fiberglass insulation, remember that your attic must also be properly ventilated for maximum efficiency. Attic ventilation allows for continuous air movement – expelling trapped air from inside your attic through exhaust vents, and drawing in fresh air through intake vents. Many older houses have crawl spaces under the rooms that were extended beyond the main foundation of the house. In nearly all cases, these spaces are uninsulated. Crawl spaces are one of the most overlooked spaces in a home when it comes to insulating. A well-insulated crawl space will minimize nasty drafts, provide noise reduction and save you energy while improving the overall comfort of your home. 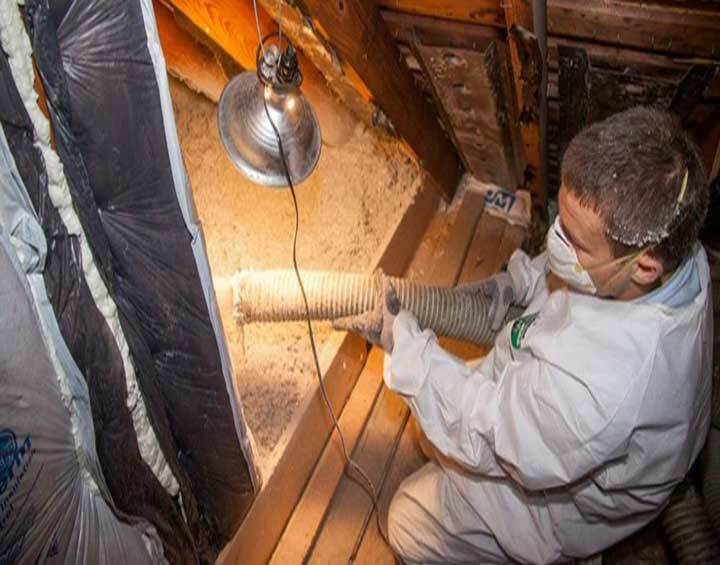 By insulating your crawl space, you extend the outer shell or “building envelop” of your home, adding protection to pipes, ductwork and other features that run through the space. This process not only reduces the risk of pipes freezing, but lessens the risk of potential moisture damage. By having your home properly sealed and insulated, you can save up to 20% on heating and cooling costs. No matter how well insulated your house is, cracks and leaks will leave your home drafty and have you throwing money out the window on sky-high energy bills. Cracks expand and contract with the seasons, providing a means for unwanted air and moisture to leak into your home. This can result in heat loss in the winter, heat gain in the summer, moisture damage and unwelcome drafts. Sealing and insulating the “conditioned space” of your home, including outer walls, ceilings, windows, doors, and floors, will greatly step-up the overall comfort and energy efficiency of your home. Air leaks around windows and doors are relatively easy to locate, but holes hidden in attics, basements, and crawlspaces present a bigger challenge. The certified contractors at Northcoast Energy Masters can easily identify and address those areas in need of attention. Has your insulation been exposed to water, smoke or fire? Has a family of rodents made their home in your insulation? If so, consider professional insulation removal. Contaminants, pests, or mold / moisture problems that are not addressed present a potential health risk to your family. Is your home a product of over-insulation? In rare cases, heavy layers of insulation are found in attics, inhibiting proper airflow and causing damage to other areas of your home. Removal of blown-in insulation can be labor-intensive and time-consuming. To expedite the process, we utilize an industrial vacuum outside of the house to remove the damaged material, ensuring little or no mess to your home. Blanket-style insulation can be rolled and packed in air-tight bags, and carefully removed from your attic for safe and proper disposal. If you are looking at the addition of new insulation, removal of your existing insulation may not be necessary. We can actually save you money by using the current insulation as a base and adding additional layers of insulation to bring it up to the desired R-49 or R-60 rating. Whice type of Insulation ..
Has the highest R-value per inch? Keeps your home cooler in the summer? Keeps your home warmer in the winter? Is better for the environment? Has no associated health risks? Will no associated health risks? Will save you more money? Where do You Lose the Most Energy in Your Home? A home energy audit can pay for itself with what you will save in reduced energy costs. Northcoast Energy Masters’ Home Energy Audit makes it easy to discover where your home is leaking hundreds of dollars in wasted energy. 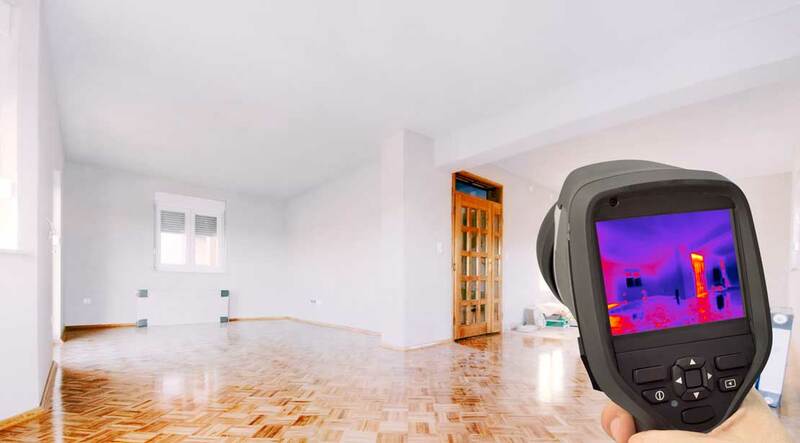 Based on the results of your individual Home Energy Audit, the professionals at Northcoast Energy Masters will offer a list of cost-effective solutions. The results may help uncover some simple ways to reduce your household’s energy consumption.